OKU Marine Discovery Dive MBR 2014. We, PSP and SPATI is organising an OKU Marine Discovery Dive MBR (Malaysia Book of Records) 2014 from 22nd - 25th August, 2014 at Pulau Tioman, Malaysia. 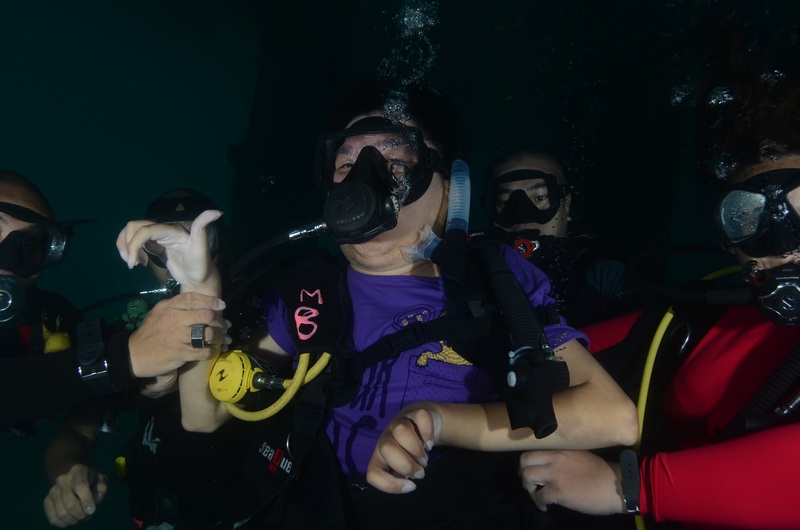 We will bring disabled people to experience the marine discovery dive and create a Malaysia Book of Record for the most number of disabled participants in a scuba diving expedition (30 pax), accompanied by volunteers and diving instructors to experience scuba diving into 20 feet (6meters) deep sea for 45 minutes. The objective of this project is to support and encourage the disabled community to challenge their physical condition and achieve breakthrough in realising their dream of being able to scuba dive despite their disabilities. Their success will inspire and encourage more disabled community in Malaysia to continue to live life with passion. We are pleased to announced that we have successfully organised 2012 [OK! U Marine 1.0] & 2013 [ OK! U Marine 2.0] respectively.12 disabled people have successfully dived and experienced the beauty of marine from these 2 projects. To ensure we meet the criteria to attempt into the Malaysia Book of Record and for safety and security reasons for each disabled participant, it is compulsory for each disabled participants to attend swimming lesson and diving practice session starting from month of March until August. Besides that, we have the honour to have Miss Carrie Lee Sze Kei, Miss Chinese Cosmo 2004 (International Winner) as our Charity Ambassador for this meaningful project. 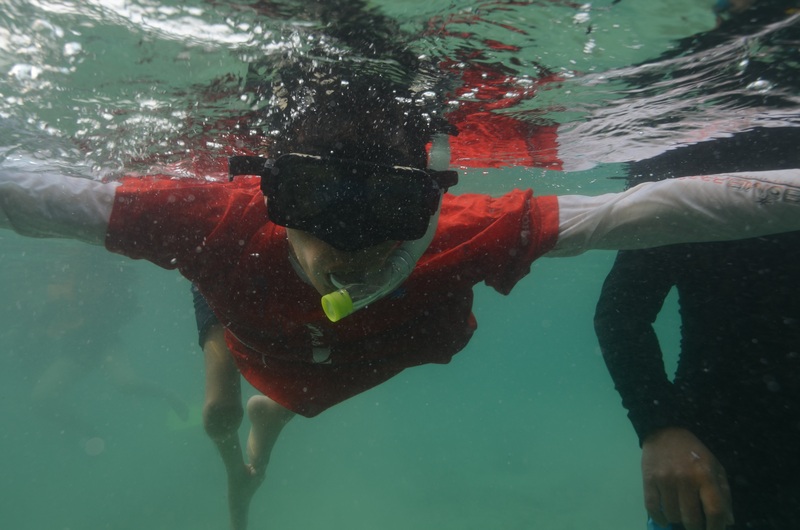 Participants :30 Disable peoples, 50 volunteers & 20 Diving Instructors. The funding is used to subsidised the event expenses include accommodation, transportation and diving equipments. However, the person must send pitchIN the proof of transfer by attaching the receipt to the email address: [email protected] with the Subject Heading: OKU Marine Discovery. Upon receiving that, the folks at pitchIN can then quickly update the project page. After making the bank transfer, please send pitchIN the proof of transfer by attaching the receipt and your name to the email address: [email protected] with the Subject Heading: OKU Marine Discovery Dive MBR 2014.